NAPERVILLE, Ill. (WLS) -- The Naperville Ribfest is just a couple of weeks away and Saturday, organizers unveiled this year's mascot. It's "Curly Hamilton" the pig. 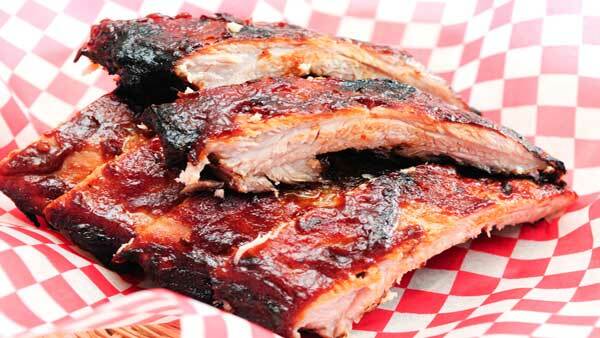 Ribfest starts Friday, June 30, and runs through Monday, July 3. Performers at this year's festival include Toby Keith, The B52s, Shinedown and more. ABC7 Chicago is a sponsor of Naperville's Ribfest. For more information and a full schedule, visit www.ribfest.net.